The opening day of the Partners Conference of the International Pastors and Partners Conference at the Loveworld Convocation Arena, Billingsway, Oregun, Lagos took a different turn today as the healing anointing manifested generously across the packed auditorium with thousands of delegates being healing of various diseases. 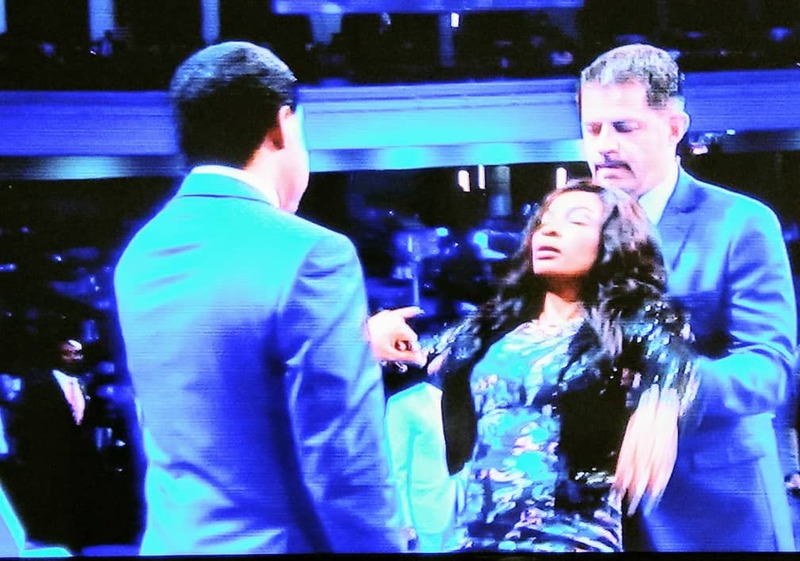 Explaining the phenomenon, Pastor Chris read from the book of Luke 6:19, to buttress why so many of the delegates are being healed at the same time. 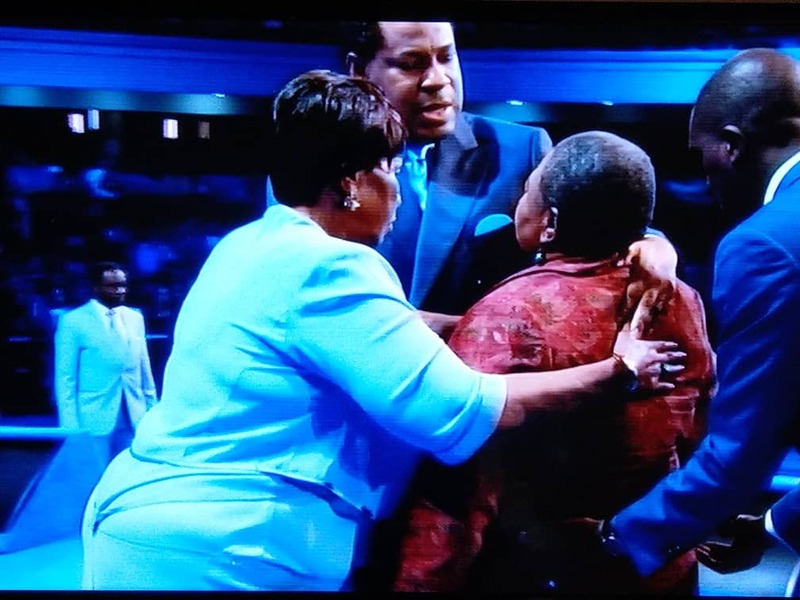 As Pastor has taught in times past, even though a meeting is not a healing meeting, healing anointing can still manifest in response to the faith being expressed at that particular time. Wherever children of God are assembled, the miraculous is always experienced there. This year’s IPPC is remarkable in many respects. It is coming a year after the Believers Loveworld marked the 30 years of the ministry of Pastor Chris Oyakhilome. Moreso, the quantum of growth recorded in virtually every arm of the ministry is so huge that it could only be by the power of the Holy Spirit. This year’s event boasts an impressive lineup of activities such as; The Pastors Conference, which ended last night; The Loveworld Awards which has been ongoing but with the grand finale coming up on Saturday 17th November, 2018. The LoveWorld, Exhibition has the highest number of exhibitors in attendance. The International Teens Pastors and Leaders’ Conference which started on Monday 12th November, 2019 has been such a huge success. The International Media Connectors’ Conference has also been a huge success with the ministry going to the next step in its quest to deploy technology in reaching the unreached across the world. The LoveWorld Archives has continued to tell the story and the history of the ministry in louder and more eloquent manners, while the icing on the cake will be the LoveWorld International Music and Arts Awards (LIMAA) dubbed the Grammy of Gospel Music globally. This year’s much-anticipated has not been less glorious either as Pastor delved into a ground breaking seminal teaching on the Power and Pursuit of Purpose.